The golf guide features information on developing the golf game from the high school to college to the professional level. It is the perfect resource for Junior golfers and parents alike. JACKSONVILLE, FL (June 15, 2010) Jason Birnbaum, owner and founder of http://jb-golf.com, recently released “Building Successful Junior Golfers,” his 29-page manual that features his deep and extensive understanding of how to help juniors improve their game and get to the next level. 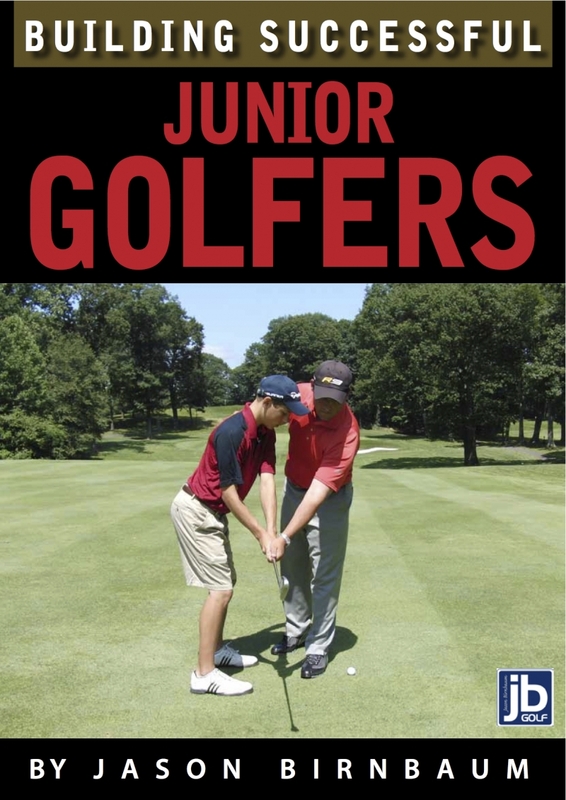 The Jason Birnbaum Junior Golf Manual is a must-have for any junior golfer who is even faintly serious about taking his/her game to the next level and beyond. It is also a perfect guide for the parent who would like to become more involved in the day-to-day journey that their child takes on the path to becoming the best golfer possible. Chapters include advice on finding the perfect instructor that fits your game, insight on tournament play, professional swing tips and techniques, transitioning from the high school to college level onto the professional level, and above all, how to truly love the game of golf. “Instant success, world rankings, and major championships are the dreams, but reality is a junior who, through proper instruction, will learn the basics and have the tools to enjoy the game for the rest of his or her life.” Says Jason Birnbaum. Aware that it is easy for the golfer and parent alike to develop unreasonable expectations, Birnbaum provides dozens of relevant statistics that help manage these expectations for the amateur, leading to the development of more achievable goals and an overall more rewarding and fulfilling experience for everyone involved. Birnbaum acknowledges that parents play an integral part in their child’s golf career. Unfortunately, he also recognizes that their often overzealous and fanatic approach is more of a detriment than a benefit. In his manual, Birnbaum outlines specific ways that parents can have the involvement they desire while also being the best support possible. In the latter half of the manual, Jason addresses a handful of frequently asked questions he has received from parents about the best way to encourage and support their child as his/her game develops. Birnbaum advises parents on how to assess their child’s skills to develop realistic expectations, how to find comfortable level of involvement, and most importantly, how to make the decisions that will most benefit their child both in golf and in life. Download your free manual here.